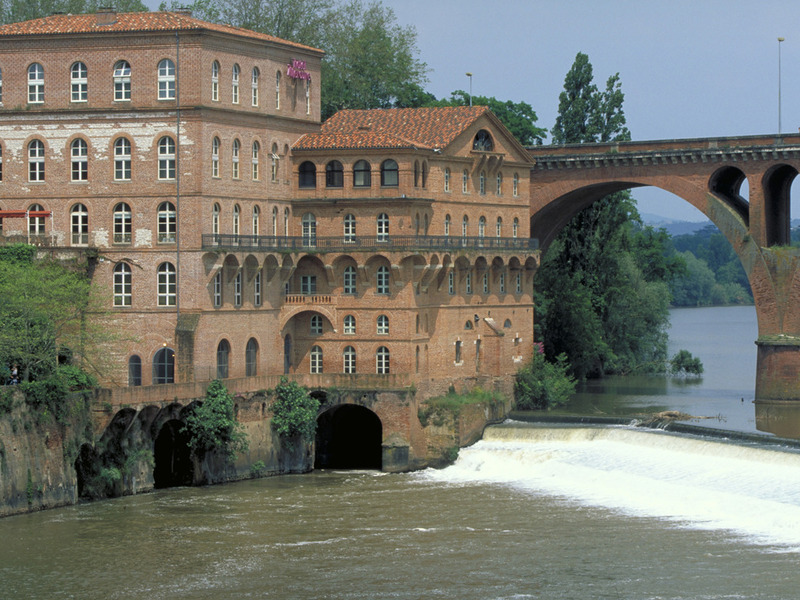 Located in the centre of Albi, on the banks of the river Tarn and close to the Pont Neuf, the Mercure Albi Bastides is the ideal place from which to explore the Palais de la Berbie, the Toulouse-Lautrec museum and the enchanting mediaeval districts. Choose either a Standard Room or a room overlooking the episcopal city, both offering the same level of comfort. Come and enjoy a moment of relaxation as you sip a drink or try our house cocktail, "le vent d'autant". Make the most of our balcony access and make your stay a memorable one.